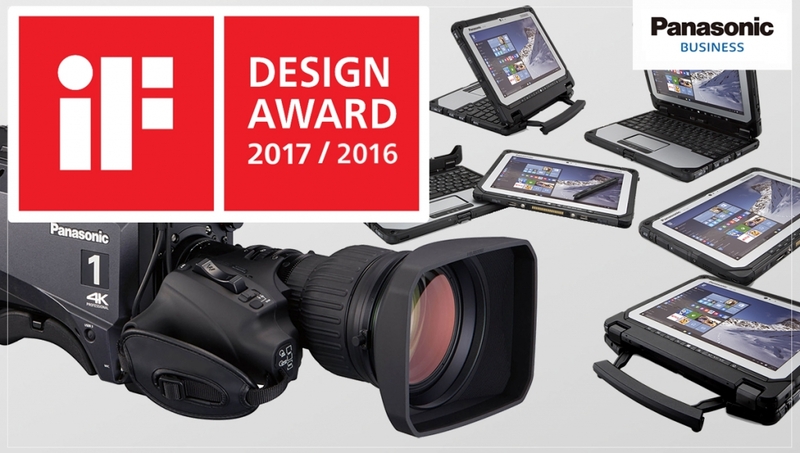 Panasonic received 22 awards at one of the most prestigious design competitions in the world; iF Design Award 2017. Established in 1953 with the aim to promote industrial design and hosted by the iF International Forum Design in Germany, each year this competition brings together industry leaders to select winning products based on categories that include product, packaging, communication, interior architecture, professional concept, service design, and architecture. 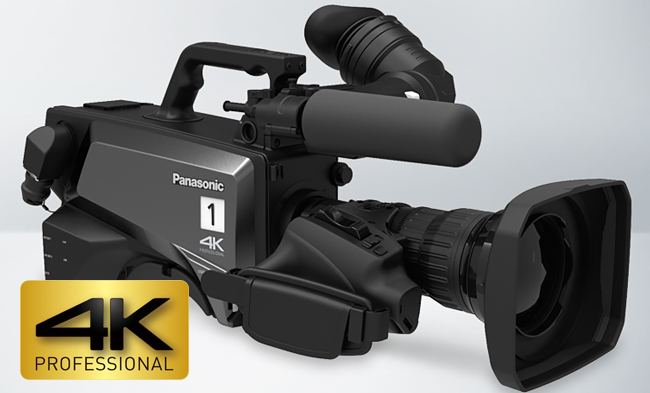 iF Design Award 2017 saw over 5,500 products from 59 countries examined by jurors, with Panasonic winning a swag of awards across all product categories, including top nods for our 4K & HD studio handy cameras and Full-HD semi-pro video camera. 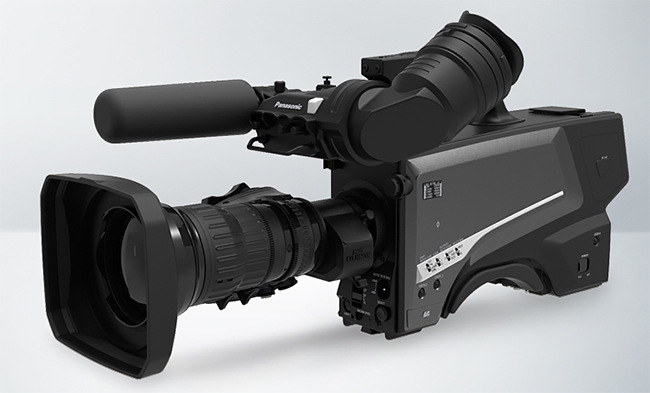 With a newly developed large-format 4K sensor, this studio camera produces highly expressive 4K video with rich gradation in addition to supporting simultaneous HD/SD outputs. This HD quality studio camera system offers 1080p 4x high-speed shooting for vivid imaging of high-energy moments in sports and other events.